We use all technolgies to do everything with our core values of experience, hard work, and trust. 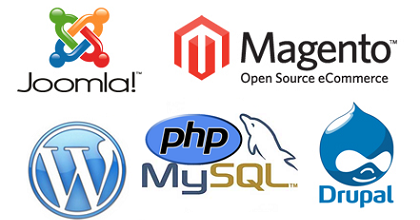 CallnData offers full range of web services using the latest technology with a suitable designed interface to suit your company image and deliver the web solutions. Custom Software development using asp.net, php and Java. Website design and development in ASP, ASP.net, php and Java. "Your willingness to implement new IT Strategies has ensured that we have been able to reduce both our cost and environmental foot print as well. At the same time our exhibitors and visitors have benefited from the seamless and smooth procedures. With your help we shall continue being at the cutting edge of the exhibition business. Best Wishes to the CallnData Team."